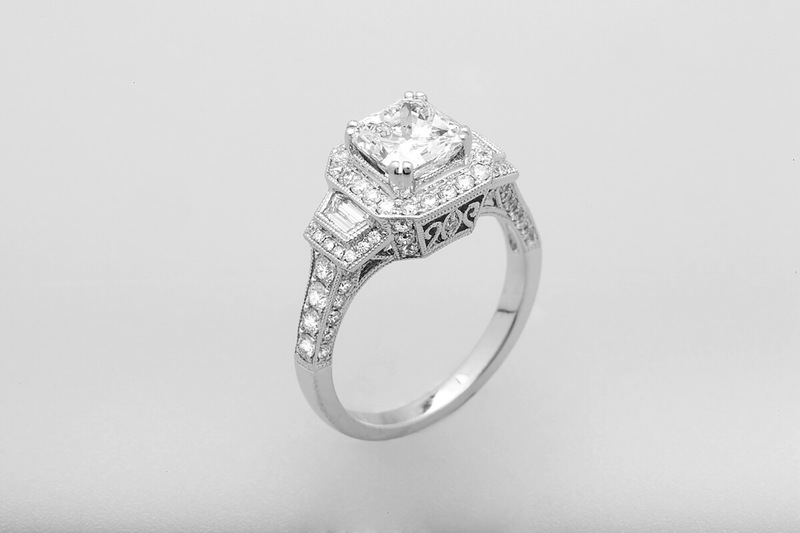 Browse our variety of timeless and elegant styles from which you will discover the perfect ring to showcase your love for a lifetime. 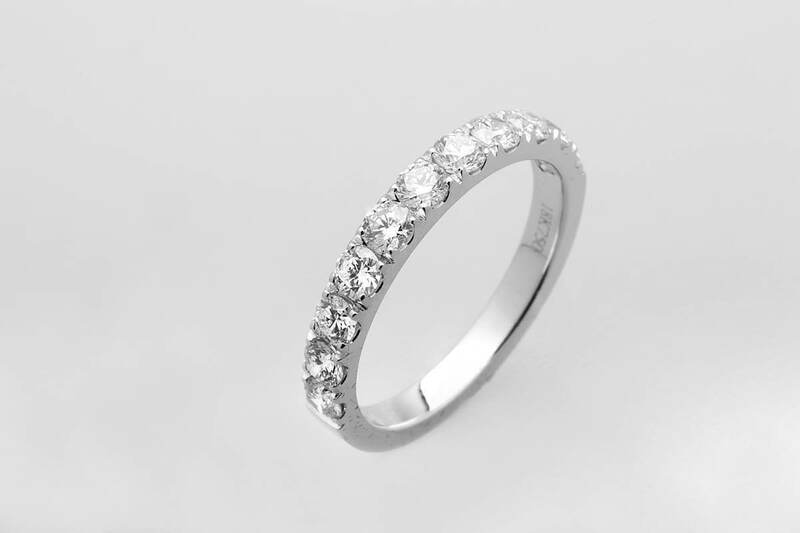 Browse through some our unique custom-made wedding bands with diamonds in a variety of sizes and shapes. 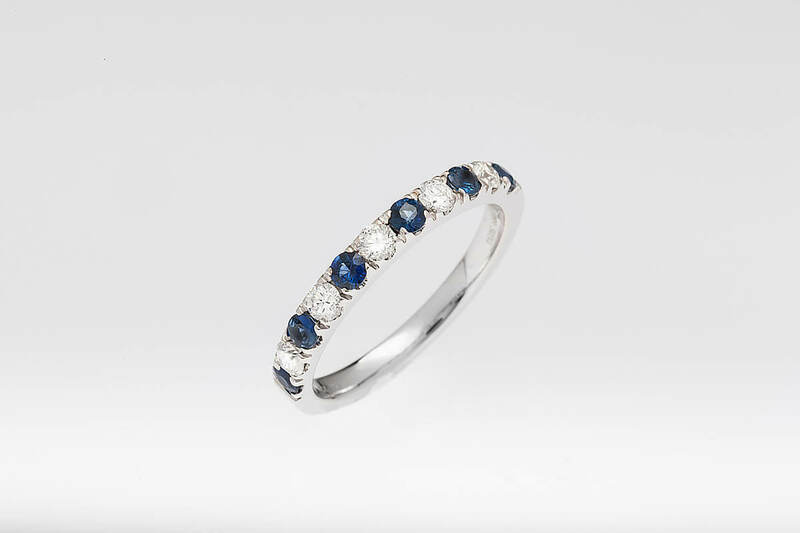 Browse through our fine collection of stackable rings which can be combined in sets of two or more. 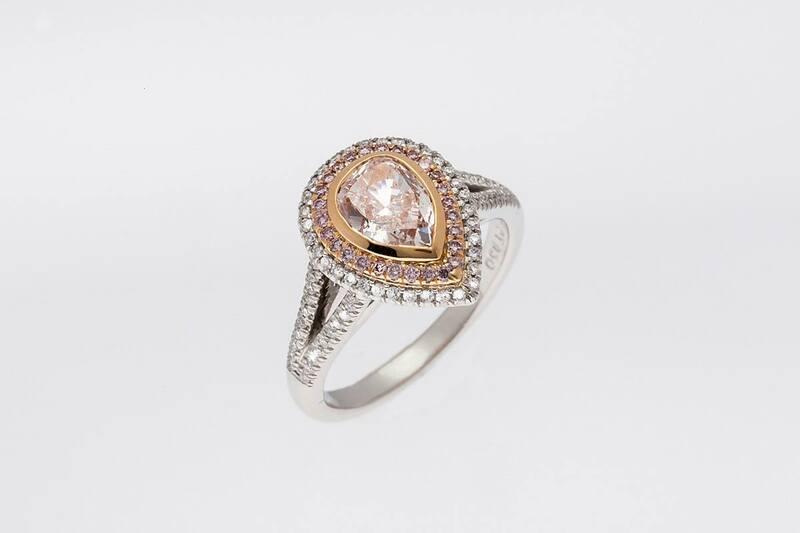 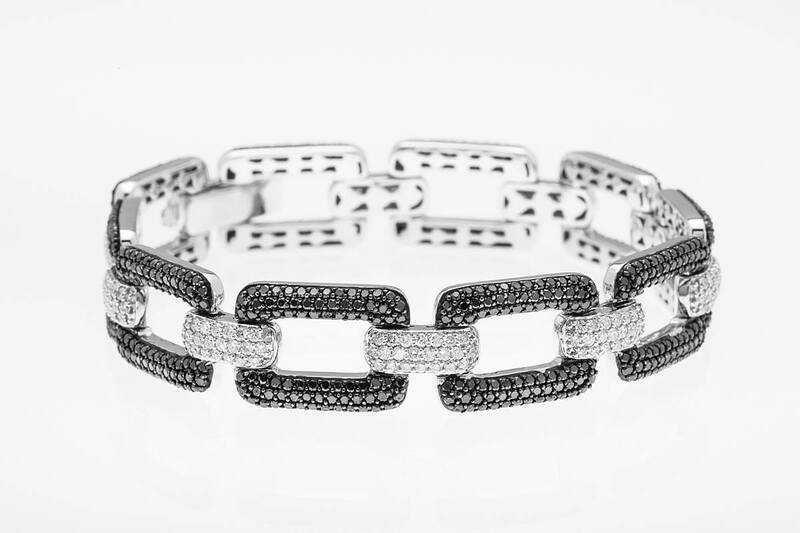 Rings from this collection are some of our most beautiful and unique creations designed by French Jewelry, Inc.
Browse through some our hand-crafted diamond bracelets to find the perfect one for your wrist. 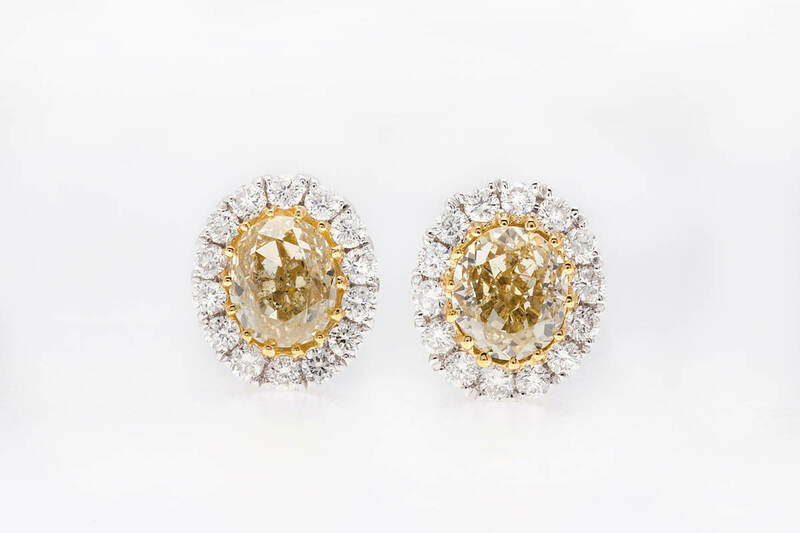 From classic to contemporary designs, browse our collection of finely crafted earrings. 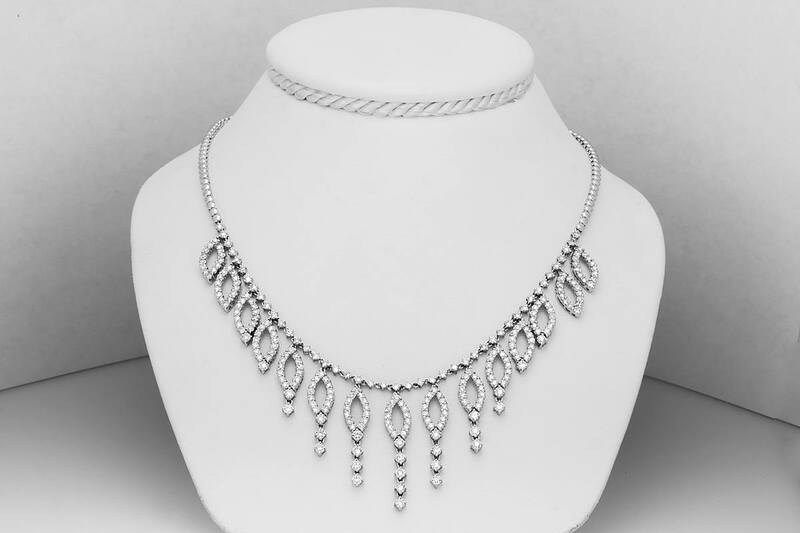 Here are some of our hand-crafted, classic to contemporary custom-design necklaces. 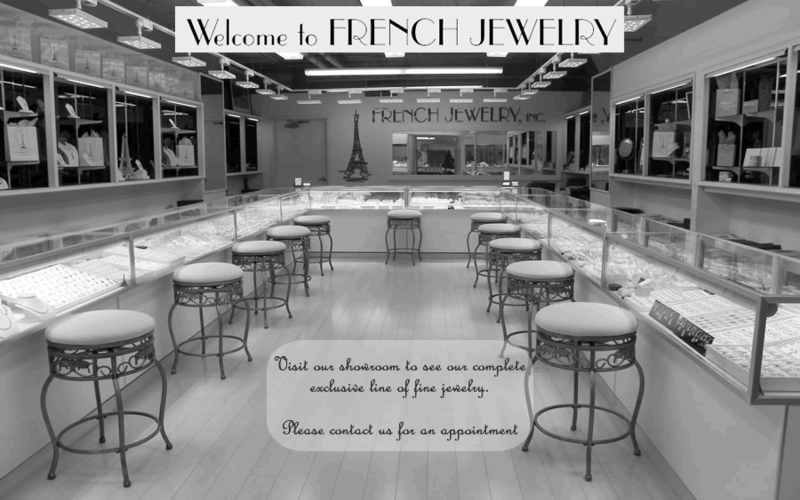 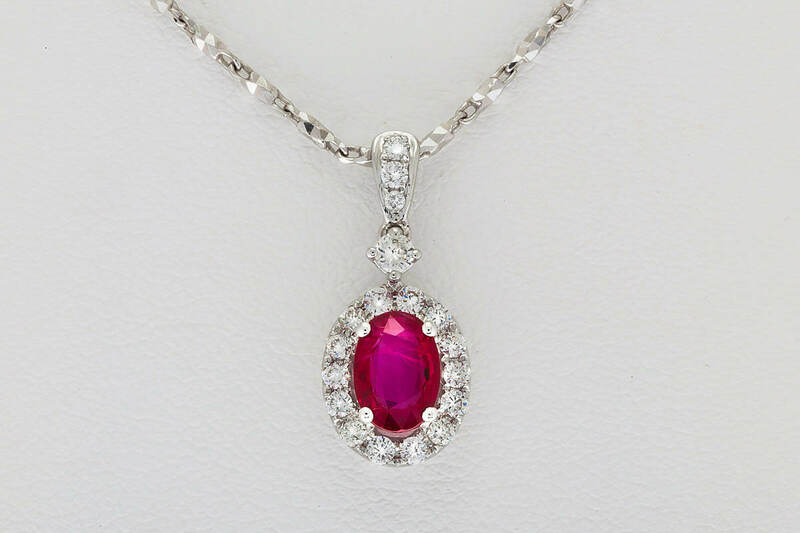 Browse through our fine collection of custom-design pendants made for many occasions.